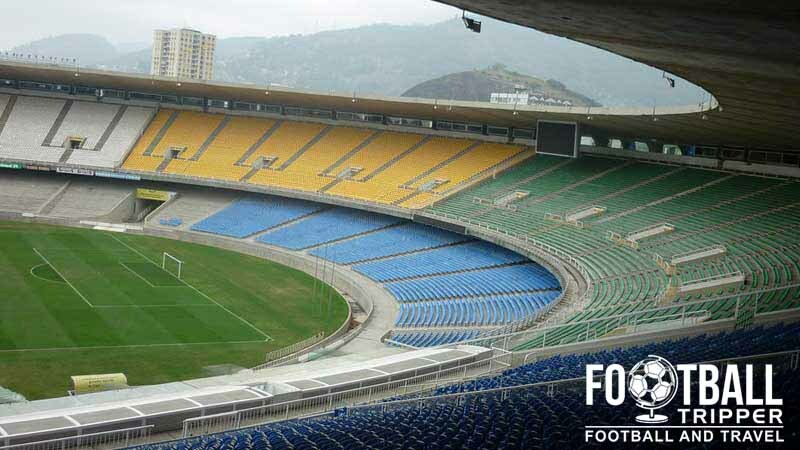 Estádio Jornalista Mário Filho more commonly known as Maracanã Stadium named after the neighbourhood it is located in, is the largest stadium in Brazil with a 74,738 capacity, and second largest in South America. Partially rebuilt for the 2014 World Cup and curtain raising Confederations Cup a year earlier, it now the home of three local sides. 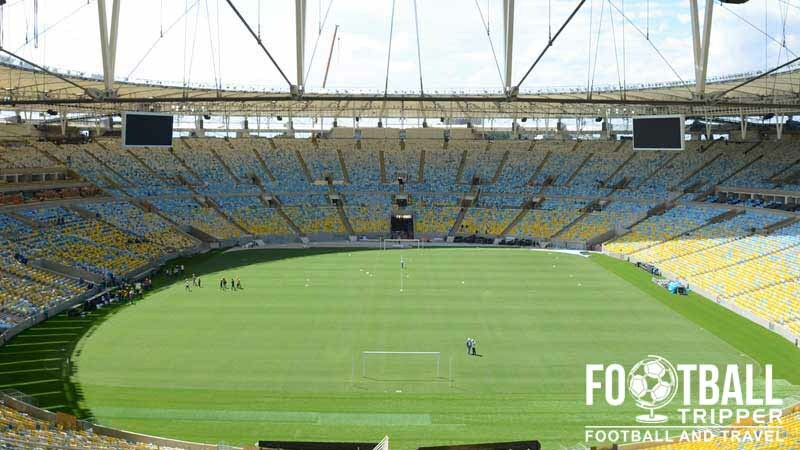 Estádio do Maracanã is a purpose built football stadium located in the city of Rio de Janeiro within a wider sports complex known as Maracanãzinho, which means roughly translates to English as “the Little Maracanã”. The Stadium is regarded as one of the iconic venues of world football having hosted the opening match of the 1950 World Cup and the final of Fifa’s 2014 tournament. 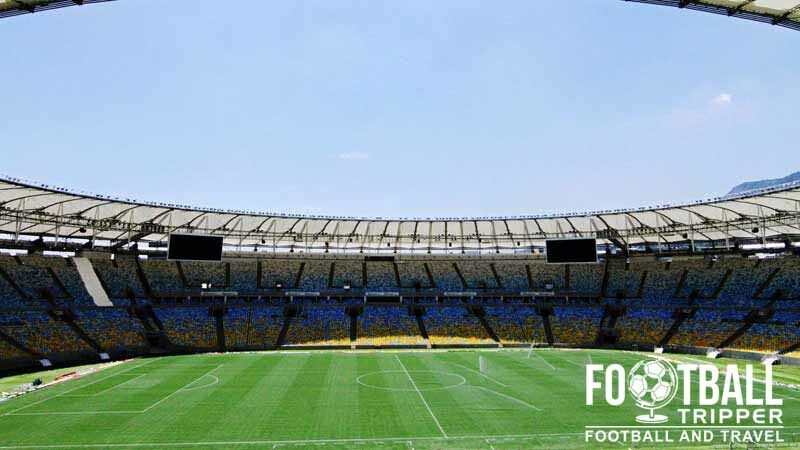 Inheriting its popular name from the Maracanã neighborhood which it resides in, the stadium officially known as Estádio Jornalista Mário Filho, after the local reporter who vocally supported its construction, originally opened with a capacity just shy of 200,000 making it, at the time, the world’s largest stadium, significantly larger than England’s Wembley Stadium. With a conversion to seating in the 1990s after the death of three spectators when an upper section of the stand collapsed, the capacity greatly reduced. Estadio Maracana was classified as a National Landmark in 1998 which greatly reduced the scope of a complete demolition and rebuilding work. This meant original plans were scaled back for the 2014 World Cup which resulting in a capacity of 78,838 – less than half the original size albeit all seated. The new Maracana reopened on the 30th May with a friendly match between Brazil and England which resulted in an entertaining 2-2 draw. The stadium was then used for the 2013 Confederations cup which served as a curtain raiser to next years World Cup. 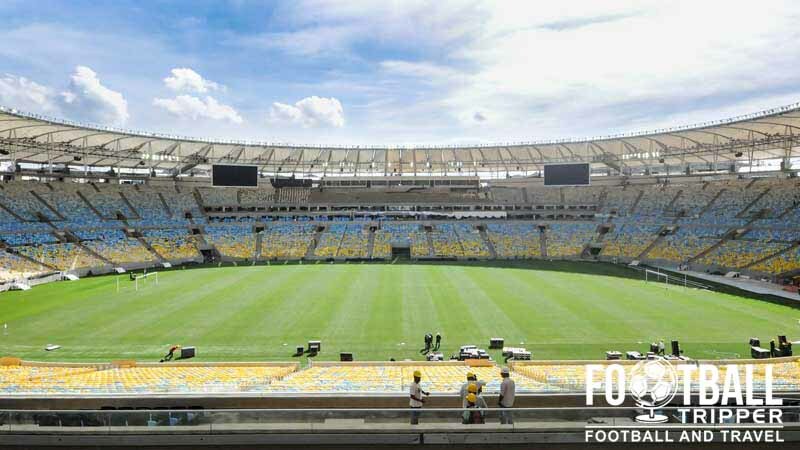 With Brazil’s opening match held at Arena de São Paulo, the national team never got to play at Estadio Maracana during the tournament after being eliminated in the semi-finals by Germany. 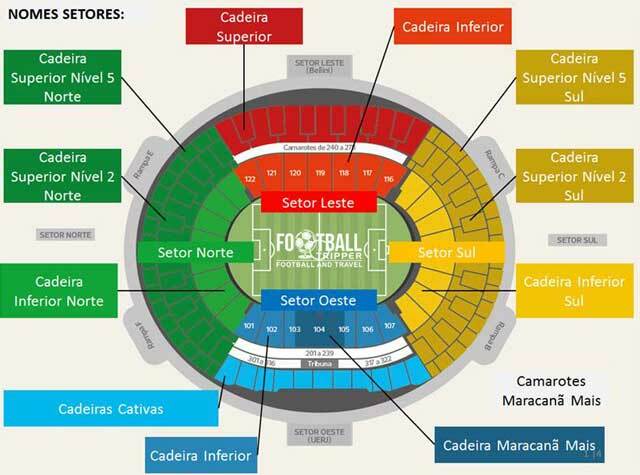 Estadio Maracana is comprised of four stands: North, East, South and West.